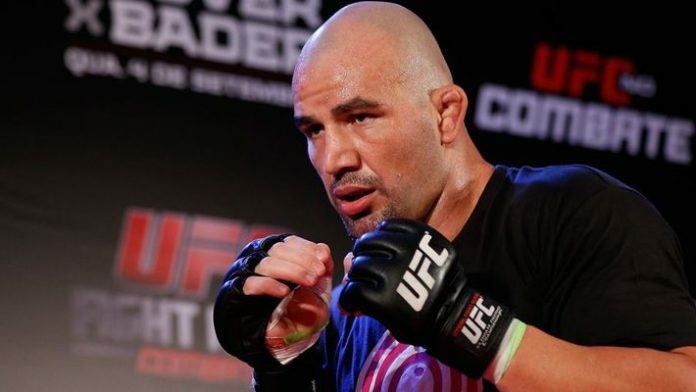 Glover Teixeira recognizes the importance of staying on his toes. Teixeira was scheduled to take on Ilir Latifi this Sunday (July 22). The bout was set to take place inside Barclaycard Arena in Hamburg, Germany. Latifi went down with an injury. Corey Anderson signed a new deal with the Ultimate Fighting Championship (UFC) and will meet Teixeira as a replacement opponent at UFC Hamburg. Teixeira currently sits at the third spot on the official UFC light heavyweight rankings. His opponent, Anderson, sits at number nine. A win for “Overtime” would see him shoot up the rankings so there’s a lot to lose for Teixeira. The last time Teixeira was seen in action was back in Dec. 2017. He earned a first-round TKO victory over Misha Cirkunov. The win was just what Teixeira needed as he was coming off a knockout loss at the hands of Alexander Gustafsson. Who are you picking, Glover Teixeira or Corey Anderson?